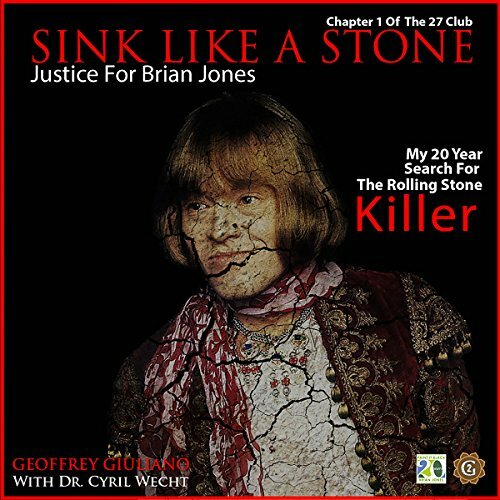 Showing results by author "Mr. Geoffrey Giuliano"
From Giuliano's best-selling British book for Richard Branson's Virgin, to blockbuster cult film Stoned, to this riveting audio bio - the murder of rolling stones founder Brian Jones is now finally solved! This masterful trilogy caused Scotland Yard to reopen the case after over 30 years. With all-new evidence and the murderous mastermind named - a name you have yet to hear! 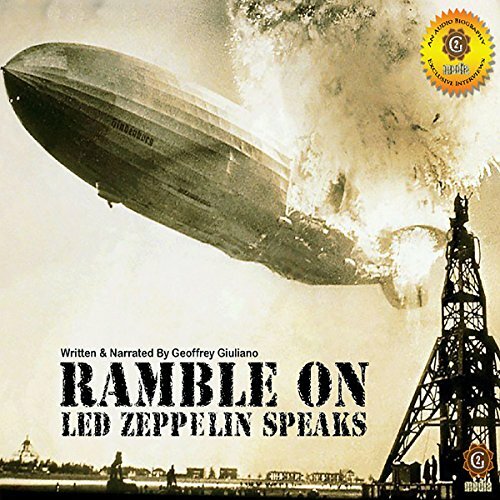 Beatles insider Geoffrey Giuliano unfolds the whole story of McCartney's contradictory character and colossal talent. This edition includes a substantial new chapter discussing McCartney's recent life. 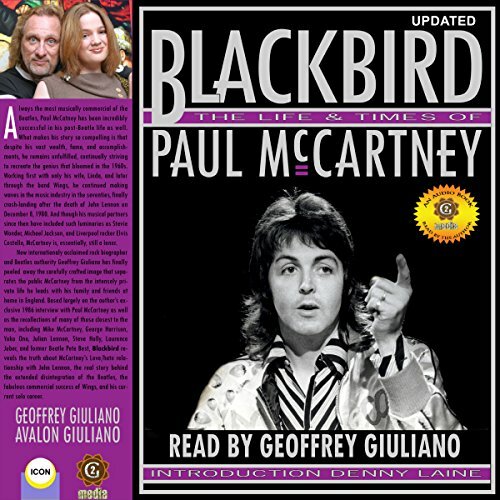 Like no other audiobook, Blackbird presents the real Paul. 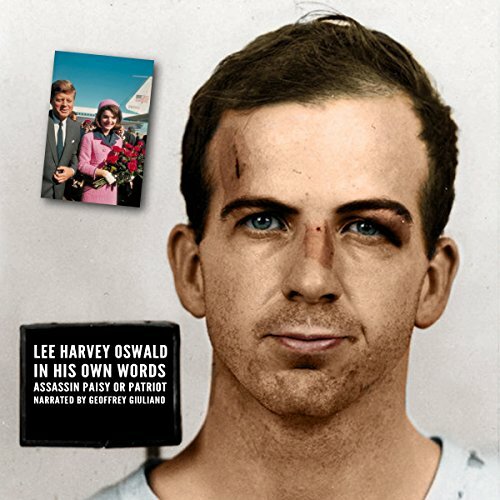 For the first time ever, we can now go deep inside the mind of the alleged assassin of President John F. Kennedy. 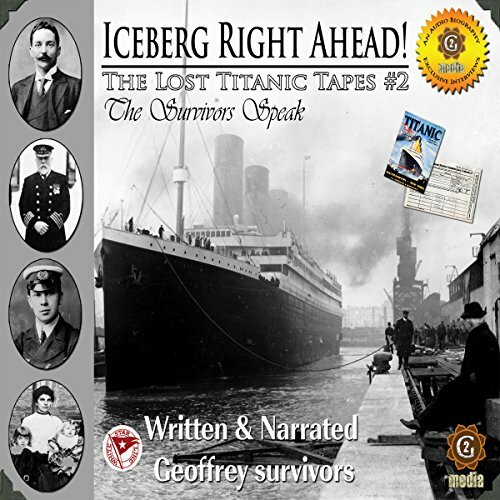 In this never before heard collection of ultra rare interviews and a press conferrence with Oswald, we gain great insight into the mysterious life and time of one of history's most misunderstood and iconic characters. Muhammad Ali, perhaps the world's most famous person, is much more than a boxer or celebrity but a man of mountain-high spirit and compassion. His deep commitments to his faith and humanity at large have shot him into the stratosphere of human history. For the first time, you can hear the living legend narrate his own story from the rough-and-tumble streets of Kentucky to everyone's favorite superstar. 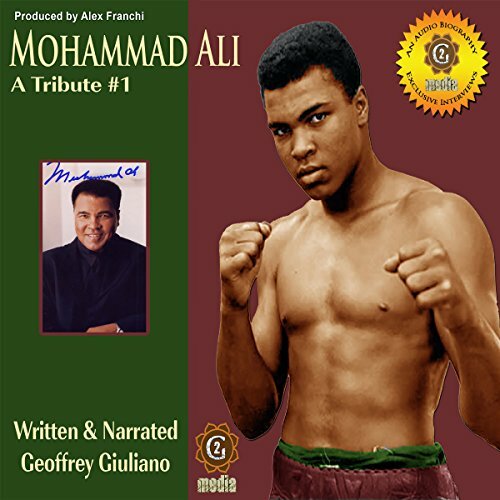 It is a poignant, heartfelt tale told as only Ali could tell it. An interview with Bob Dylan. 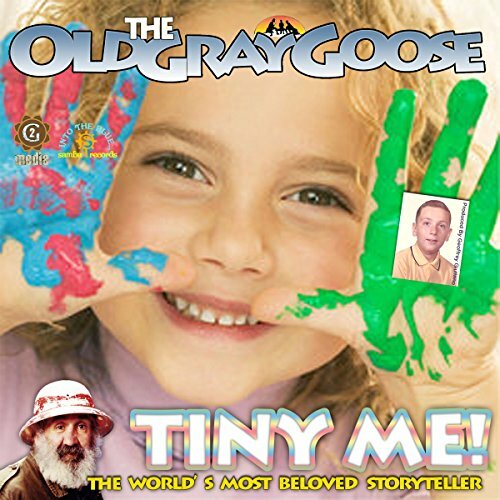 Tiny Me is a wonderful collection of charming stories especially crafted for the littlest ones among us by master storyteller the Old Gray Goose. Listening to stories is the first step in reading as well as taking an interest in learning itself, so this treasury of tales for tots is especially important for both children and parents who want their kids to start off on the right foot. 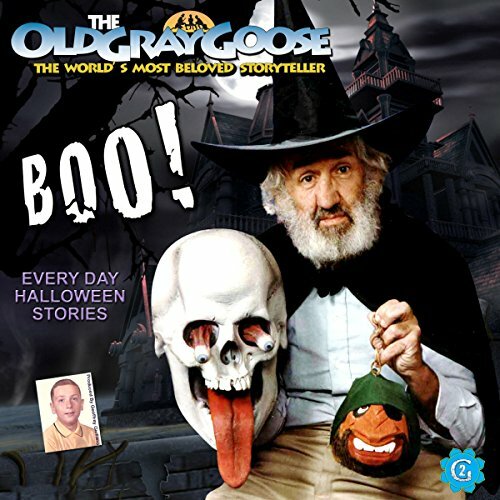 The Old Gray Goose will haunt your soul and test your limits with this collection of scary tales and spooky music. Now here is a children’s storytelling collection truly worth its weight in gold! 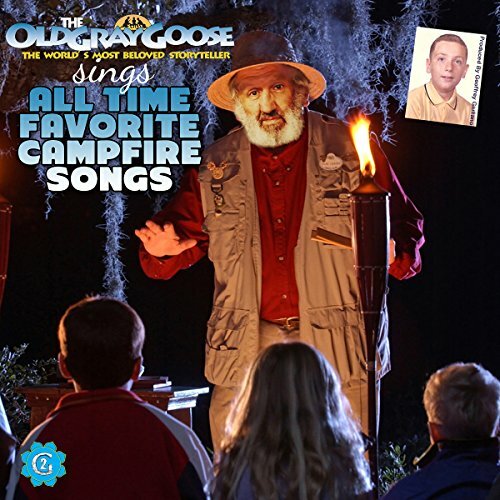 Goose's Greatest Hits represents the very best of the very best of the Old Gray Goose from his campfire favorites. 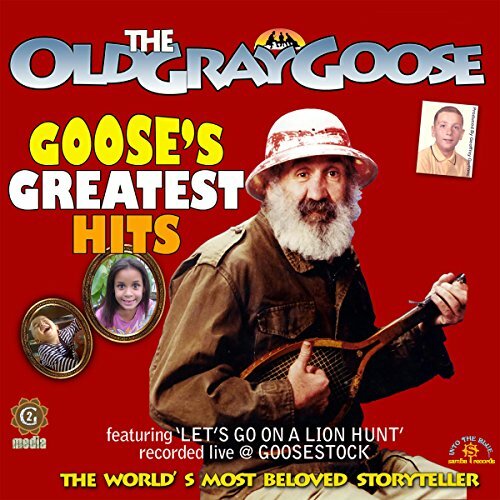 For Goose’s longtime fans or first-timer Gooselings, here is every one of Goose’s favorite tales in one place, at one time, just for you! 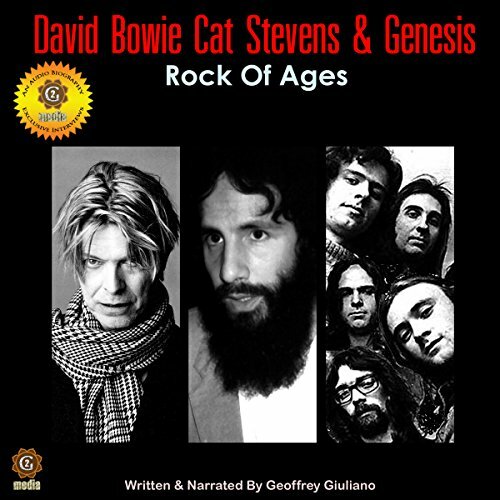 Featuring exclusive, unpublished interviews with many of the most important icons of the music world and those closest to them. 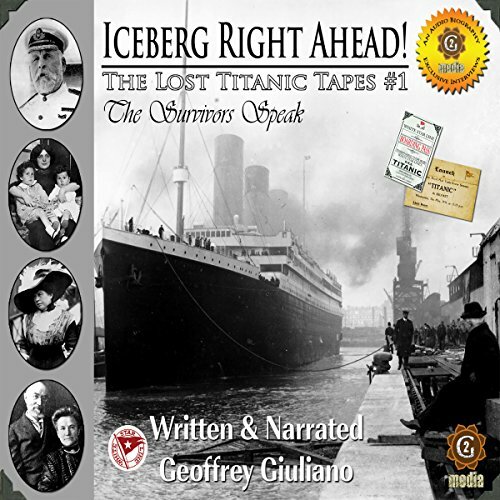 Here at last is the definitive classic collection of the all-time favorite children's camp songs recorded by the Old Gray Goose! 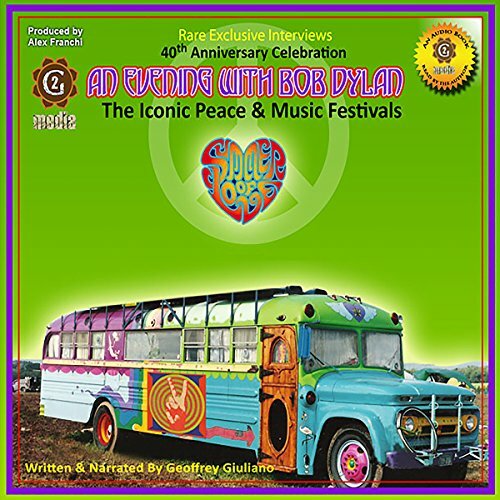 Each high-energy song invites singalong participation of kids and is perfect for summer camp programs, or even the all-American backyard sleepover! 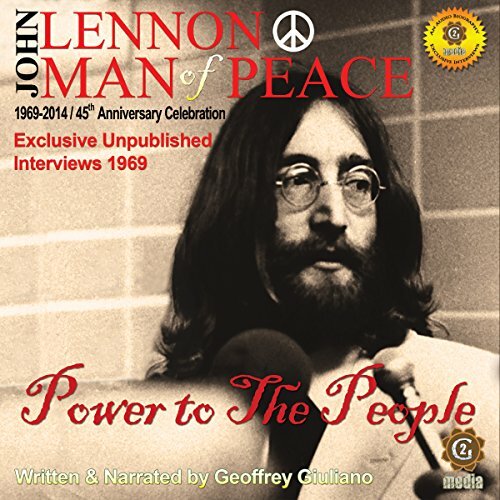 In part five of this previously unreleased six-plus-hour collection of John Lennon's unique wit and wisdom, the iconic Beatle introduces the world to his stirring non-violent philosophy to not only end the then-raging Vietnam war, but also the deeply-rooted violence within ourselves, a timely message especially important today in this world of seemingly endless international terror and conflict. 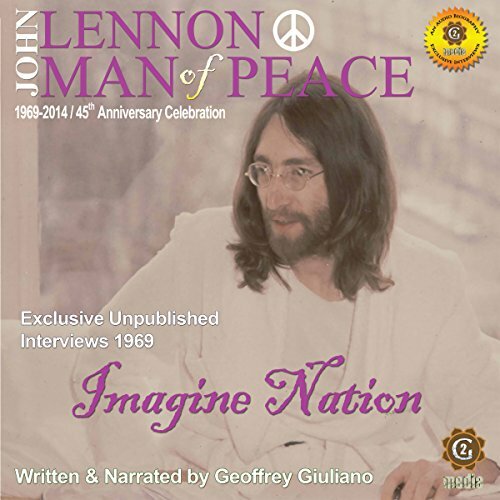 In part one of this previously unreleased six-plus-hour collection of John Lennon's unique wit and wisdom, the iconic Beatle introduces the world to his stirring non-violent philosophy to not only end the then-raging Vietnam war, but also the deeply-rooted violence within ourselves, a timely message especially important today in this world of seemingly endless international terror and conflict. 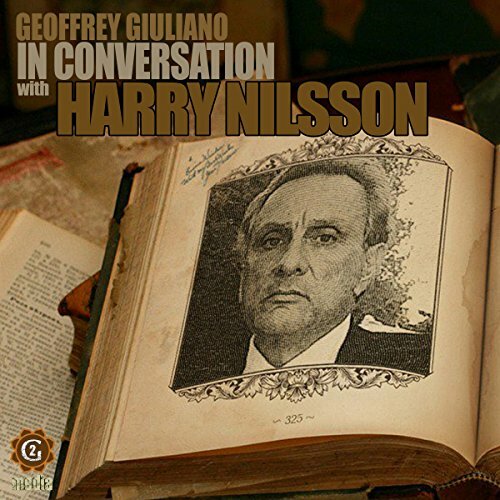 While recording Goose's stories in the early 1990s at Avalon Studios in Lockport, New York, producer Giuliano realized no one had ever properly interviewed Goose about his background, family, and history as the world’s greatest storyteller. Thus, this unique audio program was born. 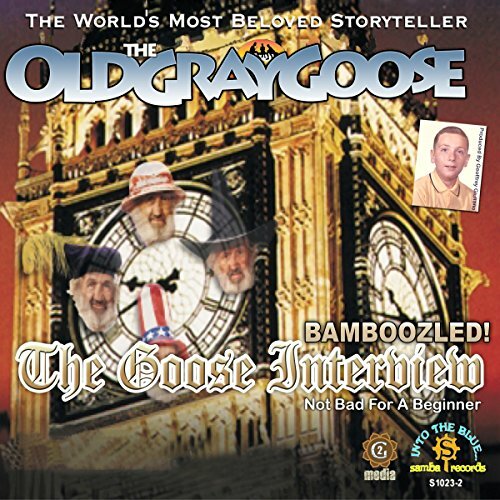 Here is everything you never thought to ask about the real Robert Gray the world knows as the lovable Old Gray Goose! 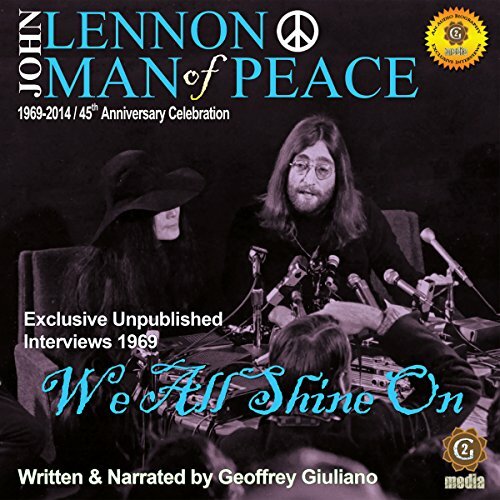 In part four of this previously unreleased six-plus-hour collection of John Lennon's unique wit and wisdom, the iconic Beatle introduces the world to his stirring non-violent philosophy to not only end the then-raging Vietnam war, but also the deeply-rooted violence within ourselves, a timely message especially important today in this world of seemingly endless international terror and conflict. 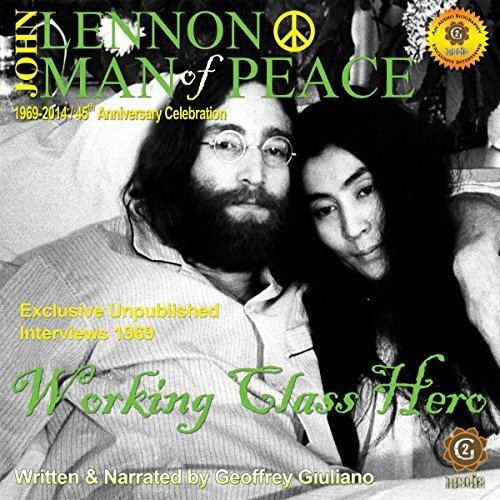 In part two of this previously unreleased six-plus-hour collection of John Lennon's unique wit and wisdom, the iconic Beatle introduces the world to his stirring non-violent philosophy to not only end the then-raging Vietnam war, but also the deeply-rooted violence within ourselves, a timely message especially important today in this world of seemingly endless international terror and conflict.